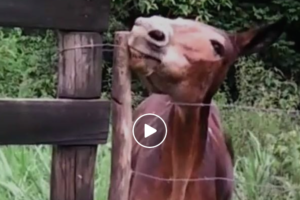 Buckeye The Dressage Mule – So Much Talent! 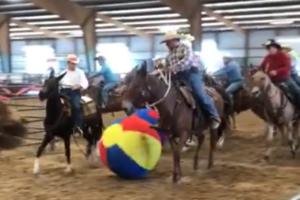 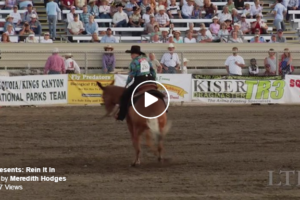 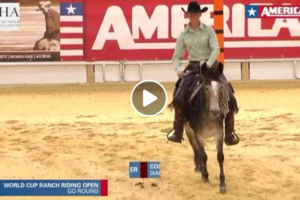 Mules Compete In Reining – AWESOME! 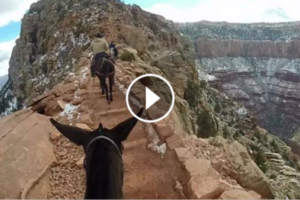 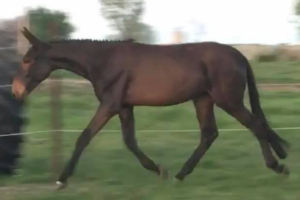 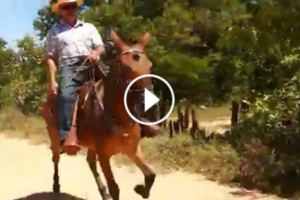 Mule With Gaits You’ve Never Seen – INCREDIBLE!